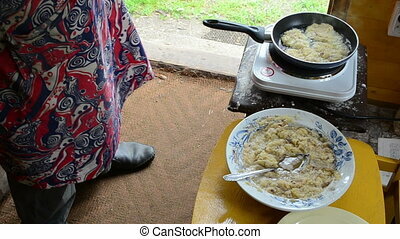 senior woman bake potato pancake in rural house kitchen. 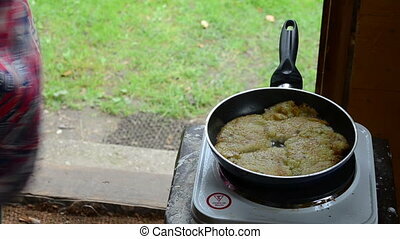 senior woman bake potato pancake in rural house kitchen pan. 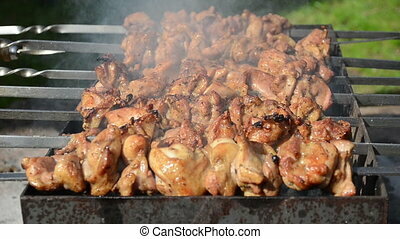 Meat bake cook on barbecue fire ember in outdoor restaurant. 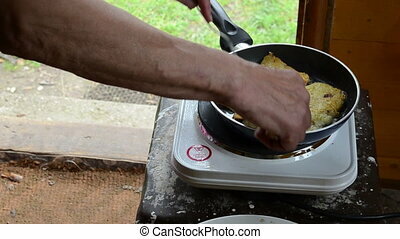 old woman bake cook potato pancake in rural house kitchen. Dough on table. Knead the dough. 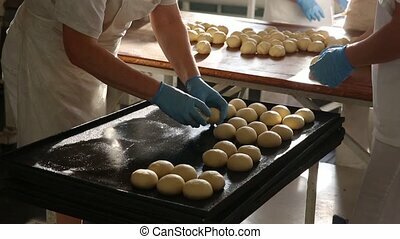 At the bakery, preparing dough to be made buns, bread factory. Confectioners bake pies. 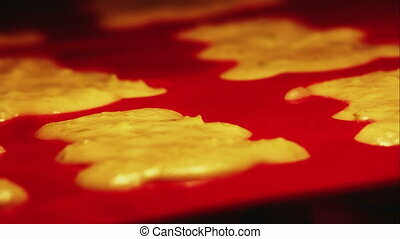 Confectioners make desserts. Bakers cook buns for baking. Handmade making buns. 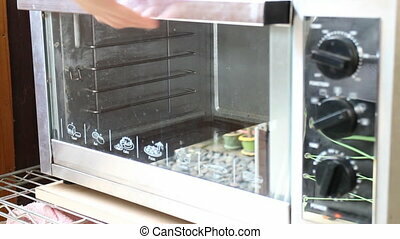 Bakers on a bright sunny day pour buns from the dough and cook them for baking in the oven. Making buns. Dough on the table. Knead the dough. Bakers bake pies. Confectioners make desserts. 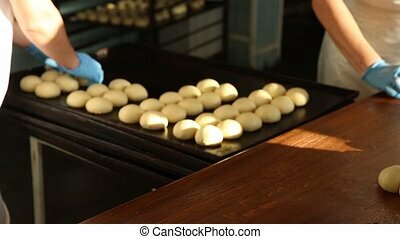 Bakers on a bright sunny day pour buns from the dough and cook them for baking in the oven. Women bake pies. 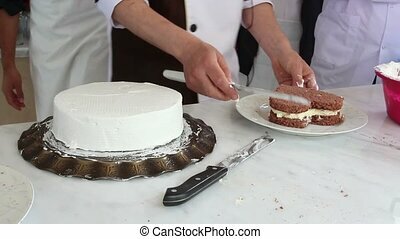 Confectioners make desserts. Making buns. Dough on the table. Knead the dough. 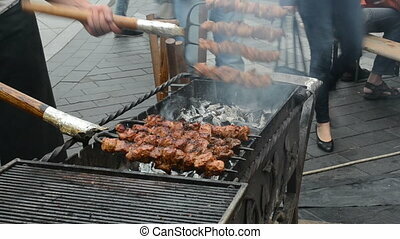 Bake cook meat on fire emberand people walk in outdoor street restaurant. 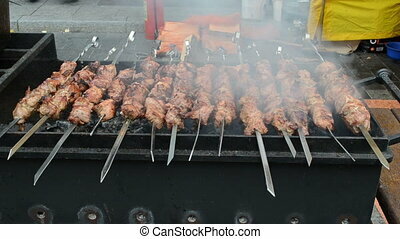 juicy meat bake upturn on steel spit skewer in smoke at outdoor brazier closeup. 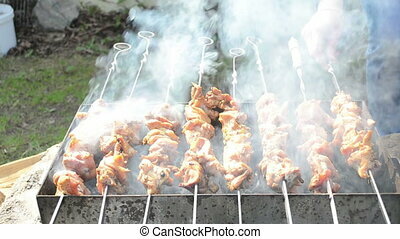 Hand bake fresh natural chicken meat shashlik on steel spit and smoke rise. 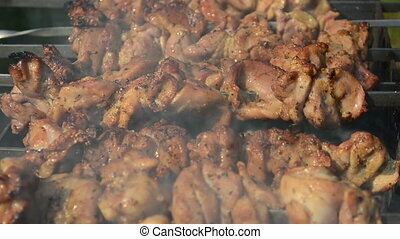 juicy meat bake turn on steel spit skewer smoke at outdoor brazier closeup. 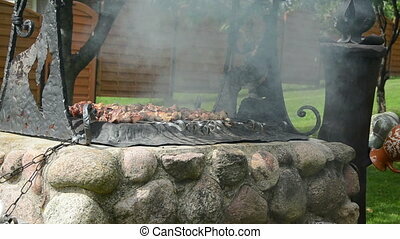 shashlik meat bake smoke rise on stone and steel fireplace. Food preparation in garden.